Applications - May be used to bond fabric, fiberglass insulation, plastic films, felt, rubber, leather, cork, paper, cardboard, urethane foam, foil to metal, wood to wood and a varity of other substrates. Features & Benefits - Fast skin, fast grab, low soak in spray adhesive. Formulated to bond polyethylene to concrete block, wood and many other hard-to-bond pieces. 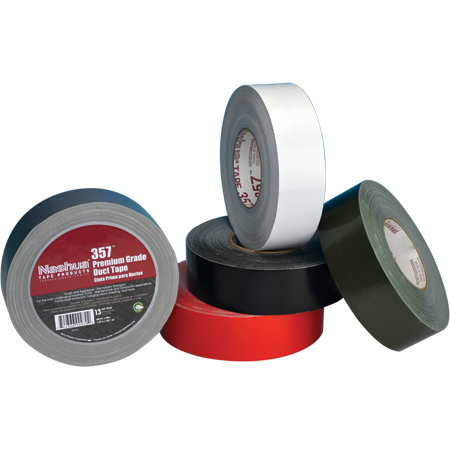 May be used to bond carpet and is ideal for label applications. May be used for either permanent or temporary bonds.